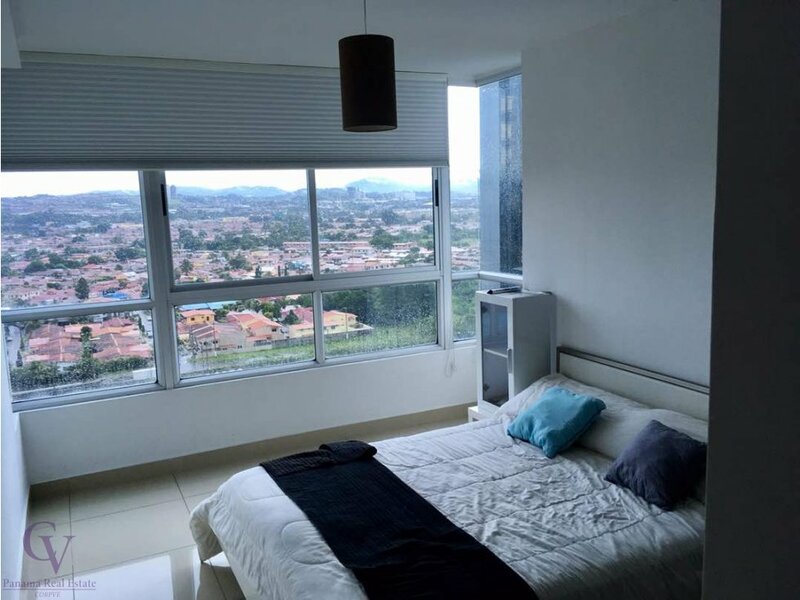 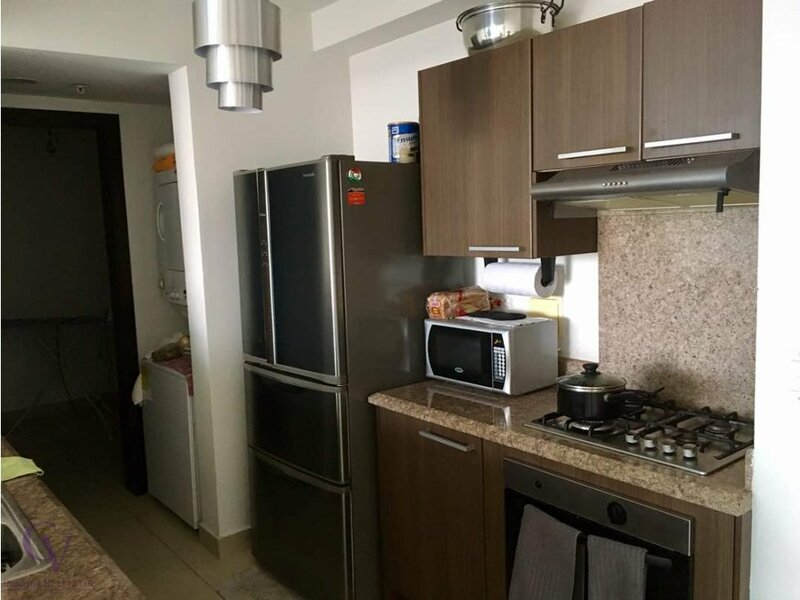 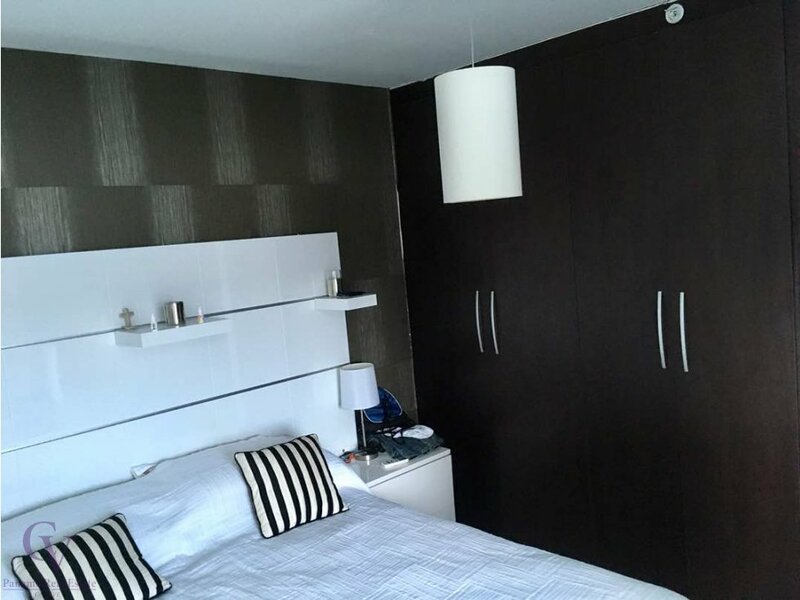 Apartamento de 113mt, distribuido en 2 habitaciones, 2 baños, cuarto y baño de servicio, balcon con vista a la ciudad. 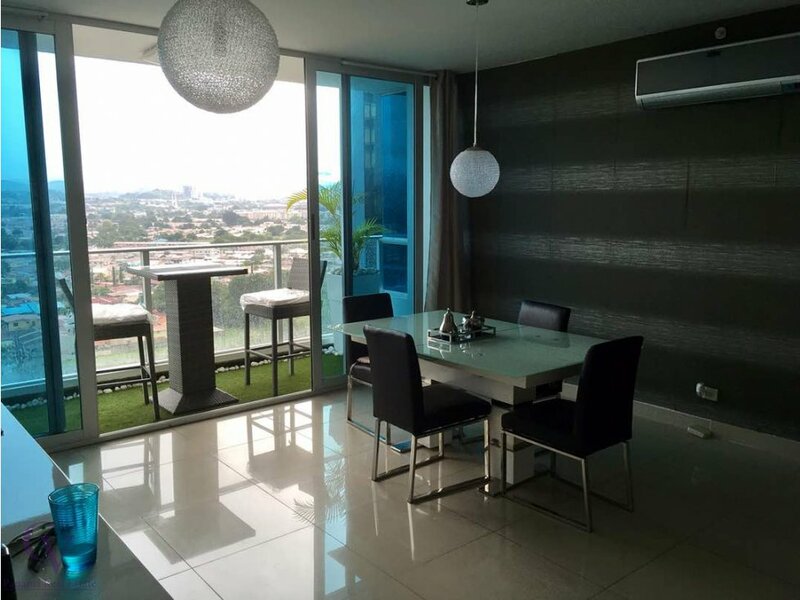 113mt apartment, distributed in 2 bedrooms, 2 bathrooms, service room and bathroom, balcony overlooking the city. 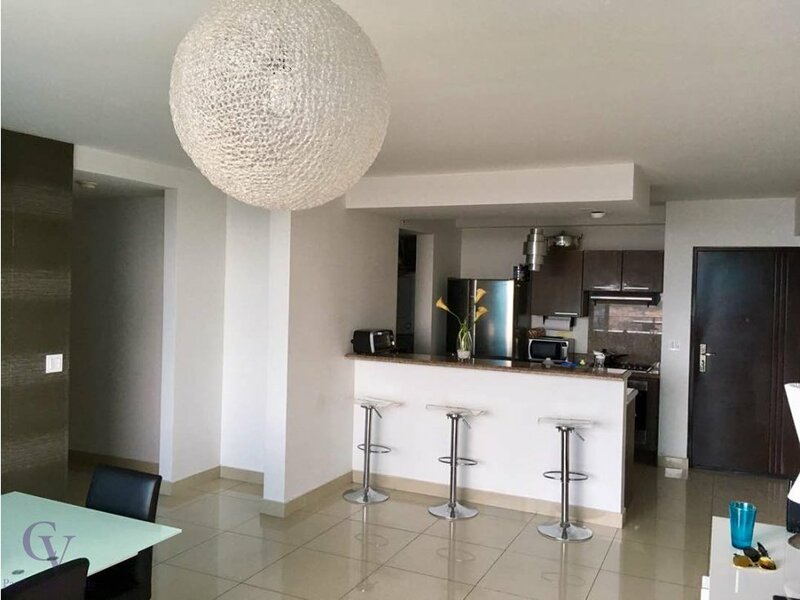 The PH is in excellent condition, has a full social area 2 swimming pools, gym, area for children.